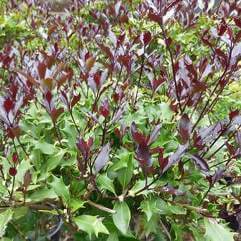 Evergreen shrub. 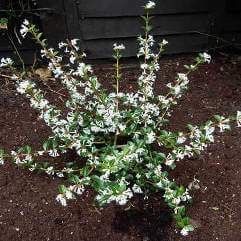 Clusters of small creamy white flowers in autumn to winter. The most beautiful strong perfume best described as peach. 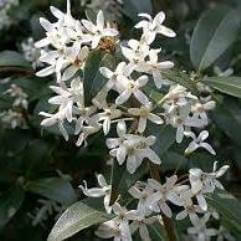 Is used in the making of perfume and as a tea. 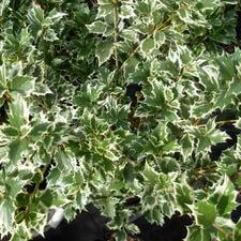 Great for a hedge plant, specimen or in a pot. Best placed somewhere where the perfume can be enjoyed.